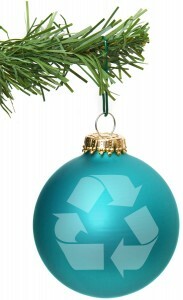 If you are thinking what to do with your Christmas tree after the holidays, think about recycling!! This entry was posted in Mortage/ Finance News, Real Estate News and tagged Benton City, holidays, Kennewick, pasco, Recycling, richland. Bookmark the permalink.